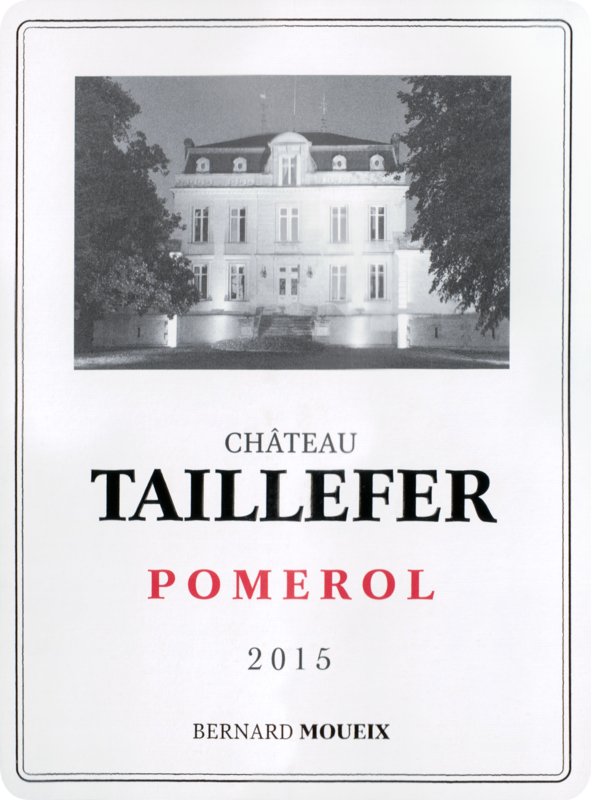 The 2015 Taillefer is a blend of 85% Merlot and 15% Cabernet Franc aged for 12 months in 50% new oak. Medium to deep garnet-purple in color, it has a broody nose with dark fruits, earth, licorice and black pepper notes. 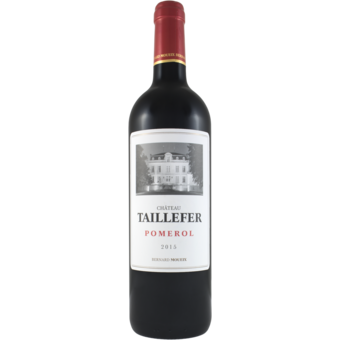 The medium to full-bodied mouth is packed with muscular fruit, with firm, chewy tannins and a lively lift to the earthy finish.